At John’s Kindy they had a box of circles cut from 150gsm card. I was lucky enough to receive a few and thought I should make a baby quilt to raffle at the Kindy. 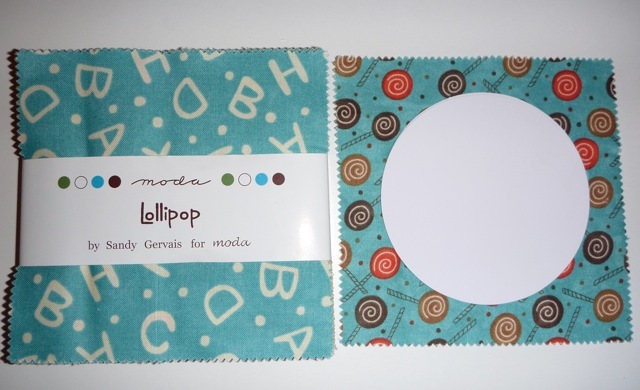 I have a lovely charm pack from MODA named Lollipop by Sandy Gervais that is begging to be used. Today, I used EQ7 to draft a pattern for the Lollipop project that will produce a 42″ x 42″ childrens quilt. 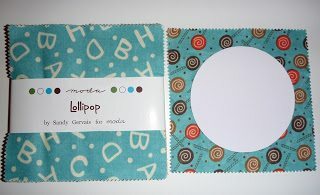 I will combine hand turned applique and embroidery techniques for the lollipops. I will post a step by step guide to creating this quilt over the next week.